The first comes from bacteria that grow abundantly in dark warm places with a never-ending food source. A pet can feed the bacteria daily! This bacteria growth and breakdown of the urine creates amino acids. These complex organic compounds will often work deep into the fibers to a point of becoming part of the fiber. This can present a challenging situation. The waste materials and gases from the decomposing urine create an unpleasant odor. When dried urine is re-moistened, it gives off an ammonia gas. If smelled once it is seldom forgotten. Remember, in order to remove the odor, all of the alkaline salt deposits the urine leaves behind must be completely removed. This can be quite extensive and time consuming. In the worst cases, all of the following steps will need to be done. When damage is not so bad a few steps are left out. 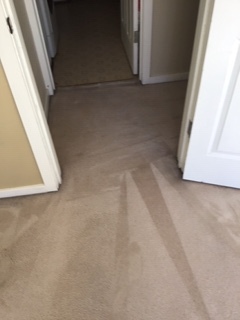 Not one pet stain/odor is the same; therefore each pet issue is treated with unique care. All options and recommendations the technician provides are effective, however, Damage Restoration is the most effective aside from replacement. 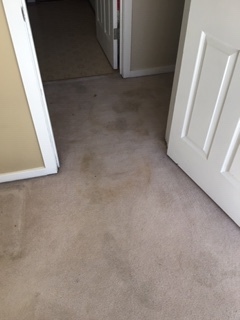 Disclaimer: If Green Steam Carpet Cleaners treats the affected areas in your home you understand that no one method listed is 100% guarantee to remove pet urine. 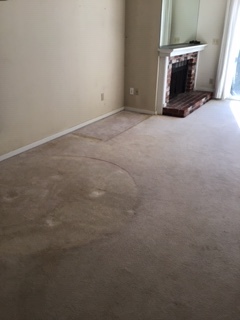 To guarantee 100% removal you will need to replace the carpet, padding, tack strip and seal the floor. If treating upholstery or bedding, replacement is necessary for 100% guarantee of removal. 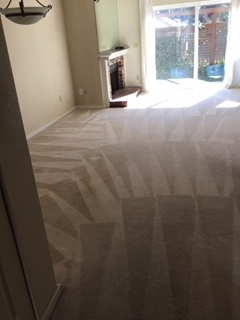 Green Steam will follow all the guidelines and standards provided by the IICRC (Institute of Inspection Cleaning and Restoration Certificate) while treating your upholstery, bedding or carpets for pet urine removal. Try to stay away from products with high pH such as ammonia, Resolve and oxygen bleaches. 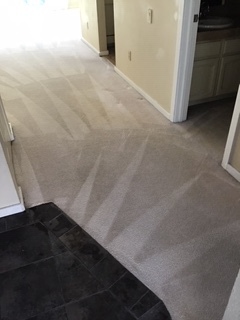 These products will leave the carpet with a residue and in a high pH state, which will enable the carpet to attract dirt like a magnet. 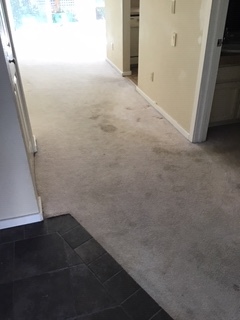 In some instances the use of the wrong product can cause the urine stain to be permanent or have a bleaching effect. Enzymes are the best cleaning agent for urine, vomit and feces. An enzyme is the only cleaning agent that actually eats up the bad bacteria. We recommend Nature’s Miracle, which can be purchased at any local pet store. Always read the directions before use! Human accidents happen also. 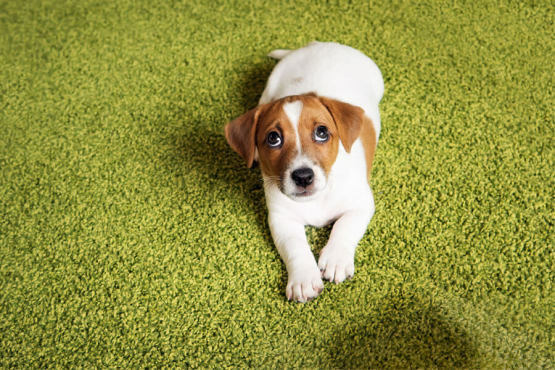 Green Steam Carpet Cleaners provides the same process for non animal vomit, urine and feces.